The Ryan Recruit was the first monoplane primary trainer used by the U.S. Army Air Corp. The PT-22 was the final version of the airplane, and 1,023 were built through 1944. The aircraft was used in training programs until the end of WWII when the aircraft was retired. 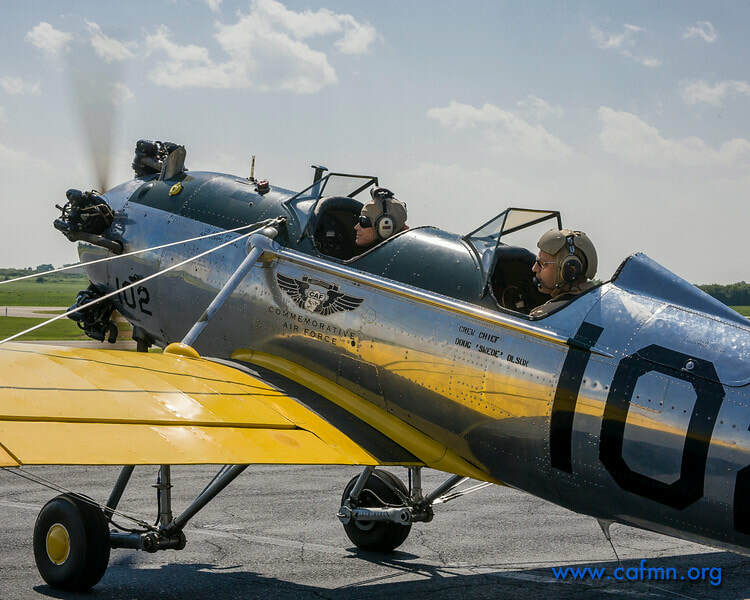 The Minnesota Wing's PT-22 is a beautiful example of a very original airplane.